I remember my first web site in 1996: it was about "Virtual Communities" and the work of Howard Rheingold. Well, the world hasn't changed so much, has it? Neither me, still passionately in love with that cultural and technological revolution called Internet. At the moment I am interested in: privacy, cryptography, models for artificial intelligence. 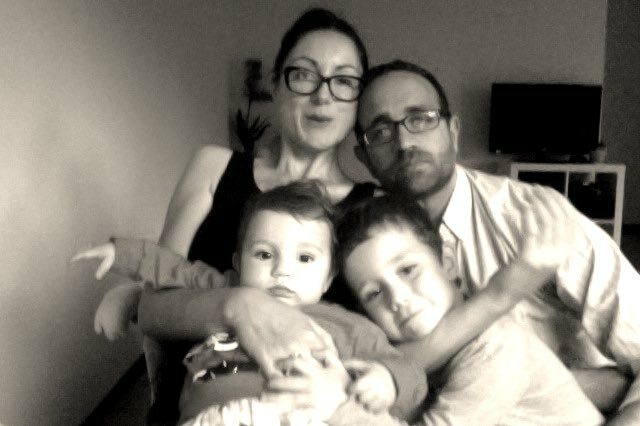 39 years old, italian, husband of Barbara and father of Leonardo and Vittoria. When I am not playing with my kids I love running and swimming and in general everything regarding bikes. Interests? I like observing life, people, social changes but I have to divide myself my antiques and increasing passions: math, physics, formal models. I secretly plan to retire to the Sibillini (the beautiful mountains in the background) one day or the other.